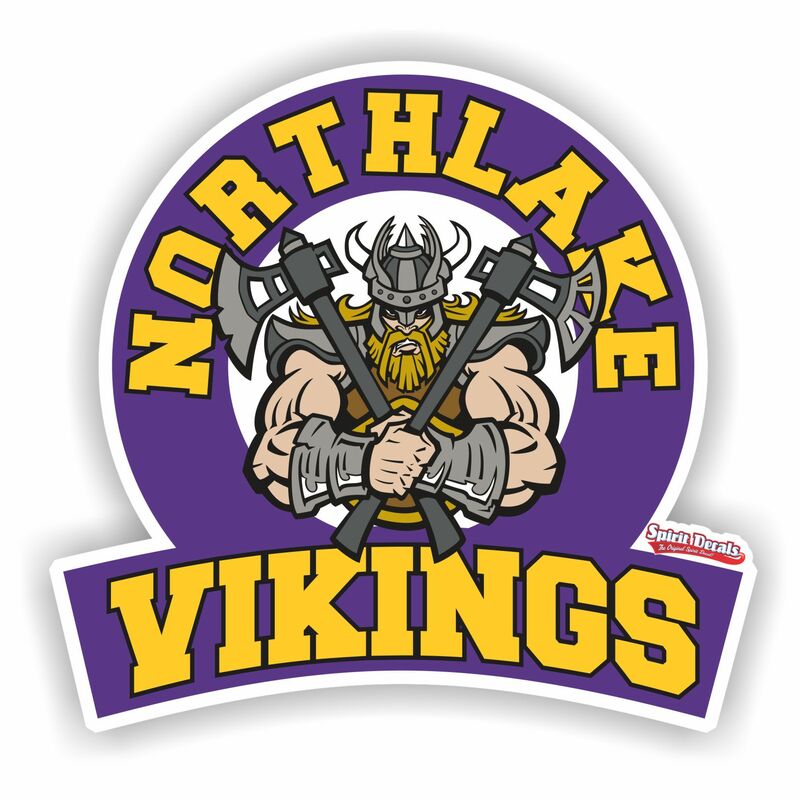 Vikings decals can make a great opportunity for raising funds for your team, school or organization. We offer decals for all sports and these car window decals are sold in bulk. Show your pride while you ride with Vikings Spirit Car window decals.